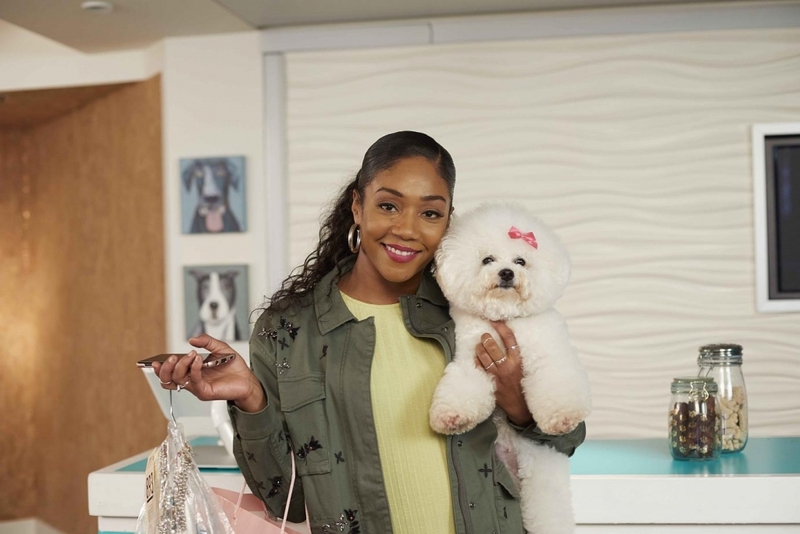 Why Is Tiffany Haddish Violating PETA ? Tiffany Haddish is a comedian that knows how to use her platform to address serious issues. In 2019, Haddish will using her celebrity to bring attention to police brutality, but in a creative way. PETA is against cruelty to animals. The organization is totally against fur coats. Haddish respects that but she doesn't’t feel like an organization that respects the rights of animals should be more important than protecting the lives of Black people. Proving her point, the comedian recently posted a video on Instagram proclaiming to her 4.4 million followers that she plans to wear fur “every day,” until police stop killing Black people.